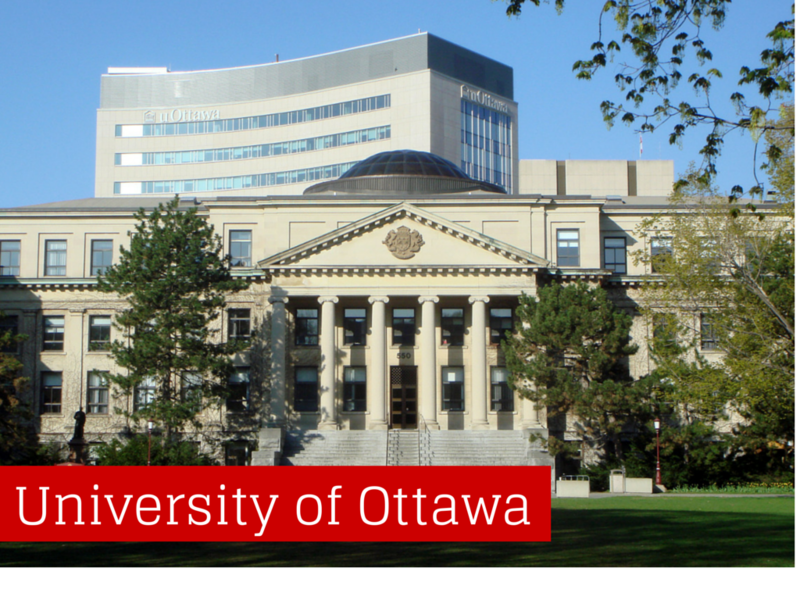 Located in Canada’s capital city, the University of Ottawa is home to one of the top five CO-OP Programs in Canada. The CO-OP program allows for over 2000 students to complete professional internships every year. Since 2012, ALLTRADIS has maintained an excellent partnership with the university, welcoming bilingual translation and interpretation students, and recently, marketing and communication students to Castres, giving them the opportunity to gain international work experience. The University of Ottawa is the largest bilingual (English-French) University in the world, with the world’s first French immersion undergraduate program, allowing students to complete their bachelor’s degree while having the choice of completing their courses in French or English. Having almost 35 years of history, the CO-OP Program at the University of Ottawa allows students to apply the theoretical concepts learned in class in a professional work environment. The objective is for students to gain experience in their field of study while also meeting a network of valuable contacts to contribute to the success of their career after graduation. The CO-OP Program also gives students the opportunity to discover which careers are more suitable for them. With more than 35 000 undergraduate students, only 1 000 students are accepted into the CO-OP Program each year. Students are accepted based on academic merit and have to maintain a certain standard of academic results in order to stay in the progam. In 2012, ALLTRADIS established a partnership with the CO-OP Progam and has since welcomed both students from the Translation and Interpretation School and the Telfer School of Management at the University of Ottawa. Every semester, ALLTRADIS invites the selected students to complete their CO-OP work term as an intern at their head office in Castres, France, giving them the chance to experience living and working in a charming town in the south of France while providing them with training, mentoring, and support to ensure their professional success. Since its creation in 1995, Alltradis has translated over 19,000 written projects in various language combinations, organized simultaneous interpreting for the largest international conferences and gathered a long list of loyal clients. Alltradis has truly become a fundamental part of their success. We specialize in diverse industries such as; medical/pharmaceutical translation, cosmetic/luxury product translation, technical and industrial translation, marketing/finance/HR translation, legal translation, etc. I’m concluding my four-month internship at Alltradis in a few days’ time. Unlike Alltradis’ previous interns, I’m not a translator, nor am I aspiring to be one. I’m a communication major. Upon graduation, I’m going to be blogging, tweeting, and writing press releases and news stories. In fact, I will probably never translate a piece of text professionally, and I’m fine with that. College majors aside, this internship has still been an invaluable experience for me as a communicator and storyteller. It seems stupidly obvious, but the formula for excellent translation is simple. In the end, it comes down to a well-written source text and an experienced and culturally-sensitive translator. As I writer, I rarely think about how my writing will look once translated. However, knowing in the back of my mind that my writing is going to be translated makes me think twice about my choices. I find myself asking “Is this a clear metaphor? Is this the perfect word?” All these extra thoughts make me a more mindful communicator. Like most people, I used to think the translation was made up only of two services: translation (of the written word), and interpretation (of the spoken word). While this is the foundation of translation, knowing all the available language services is incredibly helpful. Services like transcreation and localization is foreign to many writers. 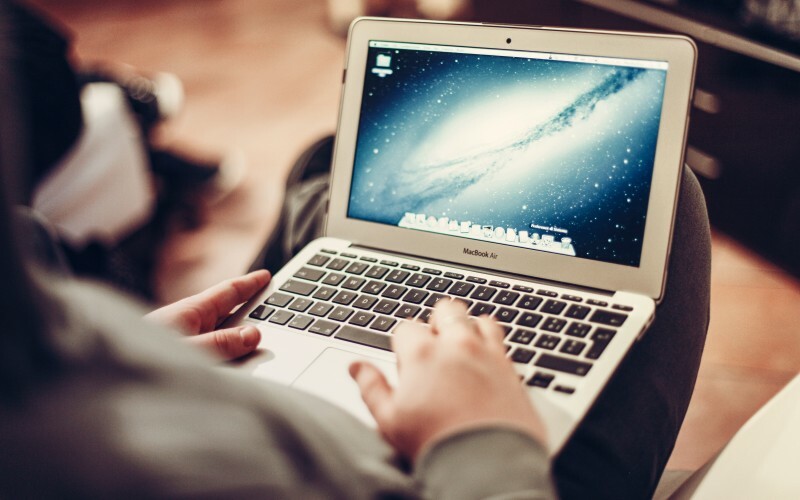 However, knowing the pros, the cons, and the process of these services can be incredibly useful for some projects, not to mention, save a lot of money and headaches. Personally, I believe that you should trust your translator and your work to be as compelling and clear in the new language, just as it is in the source language. But depending on how important the project or intricate the writing, it may be beneficial or necessary to speak with the translator. Especially when working with a new translator or translation agency, it might be necessary to explain to them the specific linguistic choices you made, and the tone you are aiming for. In the end, your translator holds the pen (or the mic) to your voice in a new language! Even as a non-translator, I’m taking away many valuable lessons from this internship, biggest being the ability to see the interconnectivity of language. Whether as a writer, translator, publisher, or a marketer, knowing how a piece of text will work in another language and culture is an important skill to have. Communication goes far beyond words. Understanding this will undoutably create more thoughtful and culture-concious communicators. Thanks for reading my posts for the last four months!